From private bookings and buyouts to corporate holiday parties and fundraisers, the holiday season is prime private event time for many restaurants, leading to a welcome revenue spike at the end of the year. But how do you successfully manage the many moving pieces necessary to execute private events smoothly and seamlessly? We spoke to Alessandra Momo, who’s previously worked for BR Guest Hospitality and Altamarea Group and is currently part of the Events Team at Union Square Hospitality Group, (and is, full disclosure, related to a BentoBox employee) for her tips on executing the best private events possible. Before you can plan any private events, your guests need to know you offer them. Promote your events offerings on your homepage, spread the word on social media and across your email subscribers, and drop a note in checks in the weeks leading up to the holidays. 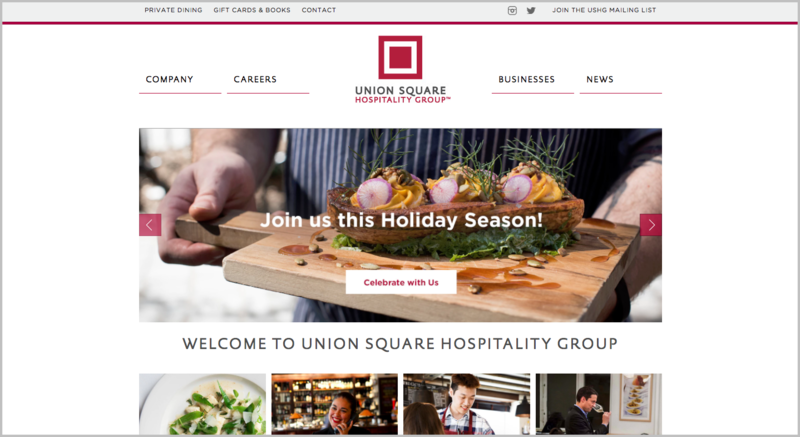 Union Square Hospitality Group's website is getting the word out about dining with them for the holidays. Once you do book an event, remember that size doesn’t matter. “Every private event coordinator, director, and manager wants their event to be flawless,” says Momo. 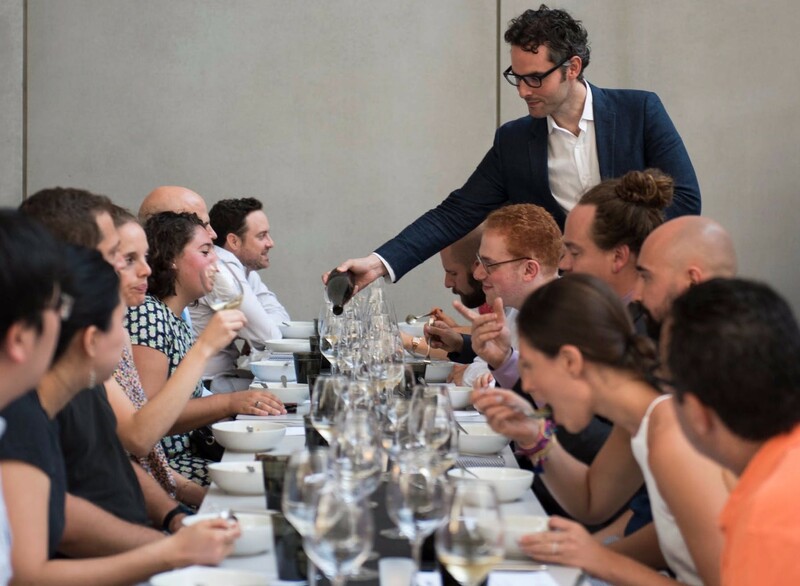 Over the holiday season, many companies host large holiday parties, but there are also plenty of families and individuals looking to have a more intimate private dining experience—the point is, don’t underestimate any event, no matter its size. Treat every event like it’s for the Royal Family, because your goal is to get “every single guest to come back, whether it’s for a drink at the bar or to host an event of their own,” says Momo. Also, don't forget to reach out to people who booked last year and invite them back! “I’ve gone from assisting with the planning to managing events themselves,” says Momo. “What I can say is that communication is everything. It’s so important to communicate—over-communicate, even—with your team and the event host throughout the entire process.” Your team and your guest all have to be on the same page about every detail. Without proper communication, which can be especially challenging during the busy holiday season, things like menu updates, guest counts, and small requests from the host can slip through the cracks, which you definitely want to avoid. Events can be incredibly stressful for the guest, and our job is to alleviate that. Whatever the guest needs, we do our best to make it happen. Momo has found that emails, as opposed to phone calls, are best for keeping track of communication. A great way to keep track of requests online is through installing an inquiry form on your site. “We want every inquiry answered, and the form on our website offers a more direct way to contact our events department,” says Momo. “Sometimes with phone calls there’s potential for messages to get lost. That’s the last thing we want to happen. Events can be incredibly stressful for the guest, and our job is to alleviate that. Whatever the guest needs, we do our best to make it happen." “I keep my own personal to-do list and put everything in my Outlook calendar. I have a running personal to do list and then within that, I have things I need to do that specific day,” says Momo. Gramercy Tavern's private events page on their website. Momo has found online software for event management helpful to staying on top of tasks since it helps keep everything in a central location. An old-school notebook is cute, but makes it harder to share information quickly and accurately with your staff and event host. 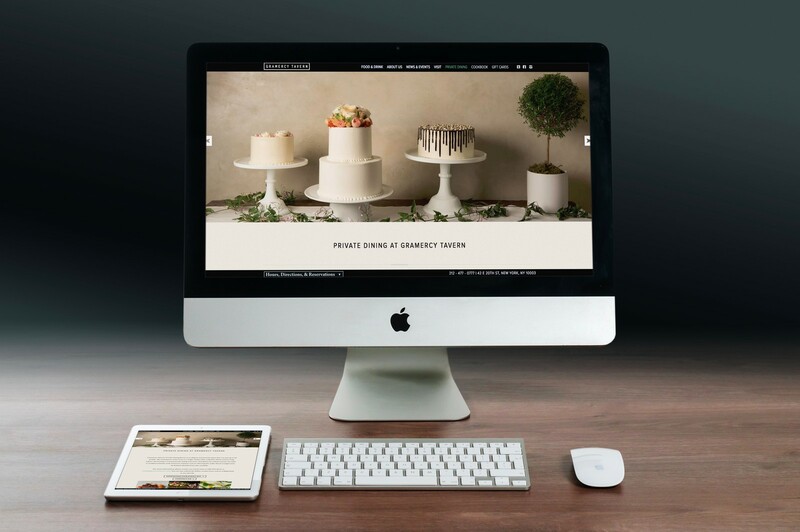 There are many digital tools to help manage private events—BentoBox offers online event management features for your website, which helps save you time and keeps you organized all at once. Keeping staff happy and motivated during the holiday season (when they may want to spend time with family and friends) can be tough. Reminding them that the restaurant is their other family and of the great earning potential the holiday season provides can serve as a huge motivator. It’s the busiest time of year, and you want your staff to want to be there. All hands on deck at a private event at Untitled. “We all work together during the busy season—it’s all hands on deck,” says Momo. “It’s so important that the whole team is on board.” Knowing that everybody is in it together, and pulling their weight equally, can help shift doubtful staffers toward a more positive and motivated attitude. One way give the message that the entire staff is a team is to communicate all the details of the event to the staff working that day. Don’t leave important information solely in the hands the lead staff—ensure your whole team knows what’s going on by debriefing them during pre-service and sending out a team email, so everyone knows what to expect when the event is in motion.